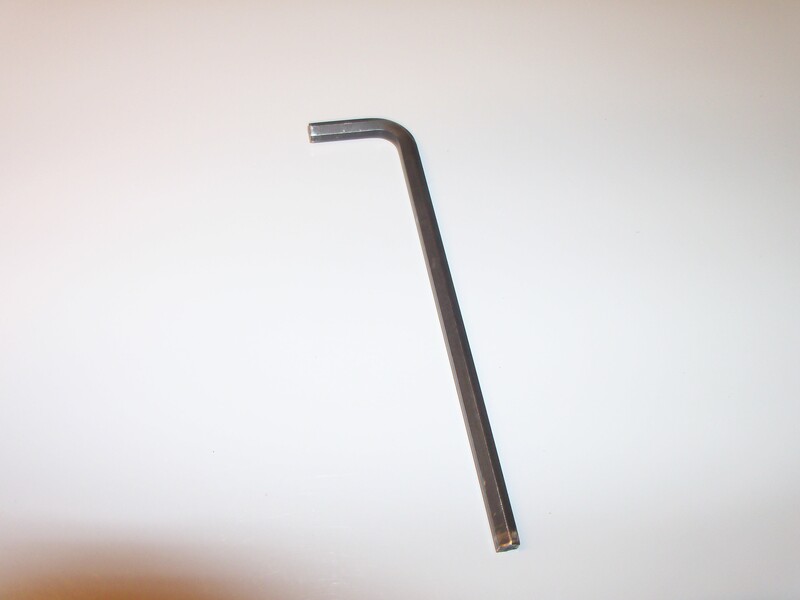 First you will need a 3/16 Allen wrench. At least that is what mine called for. You will have to take your fork brace apart if it arrived like mine did. Place a bracket around the fork. Note where it is sitting in the pic. You will notice on the top bracket on the inside, there is a groove that goes around it. This is how you will know it is the topside of the bracket. Don't ask me how I found out.. I suggest you don't tighten the screws till you get both sides done. Then place brace ontop aqnd tighten screws. You may need to adjust the brackets so that is why I suggest not tightening the screws tight till you have completed installation. Again don't ask me how I know this.. Following are pics that I took while I was installing this today on Genie. Hope it helps you and I will be glad to answer any questions. Oh and their were no instructions with the fork brace. I figured this out by myself with the exception of having to ask Verslagen1 a question concerning why it was so loose the first time I thought I had finished the installation. Thanks Verslagen1 for the help. 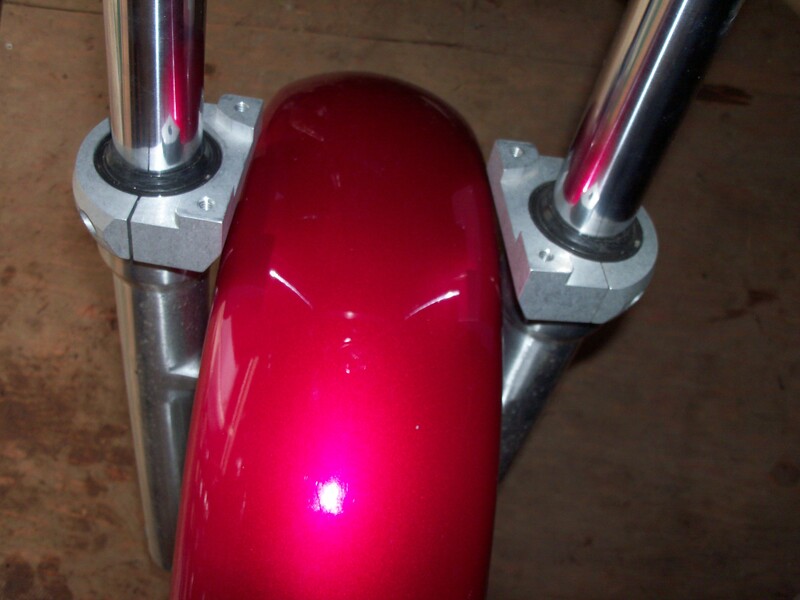 Turns out I had installed the brackets on the forks themselves and that explained why it wasn't snug..